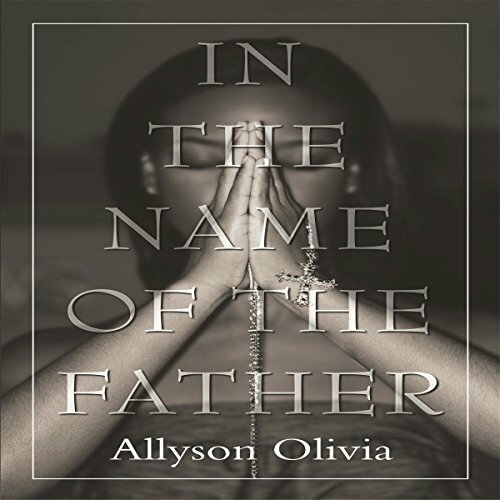 Showing results by author "Allyson Olivia"
In The Name of the Father is an inspirational novel about faith, family, and the power of forgiveness. In life, our capacity to love and our ability to receive love is learned from those who nurture us. It is cultivated and sometimes destroyed by observing the two people who love us the most. This story is about a young woman named Joy. As a man of God, husband and father, Lester was supposed to be his daughter's hero, instead he became the man she despised, and Joy could not move on until she forgave him.